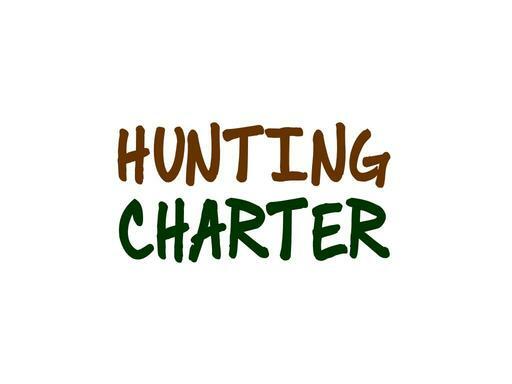 If you run a hunting charter business or are looking to make your hunting guide business a reality, you can’t find a better keyword domain name than HuntingCharter.com! When people are looking for a hunting charter, this is the perfect name, regardless of your location. Whether your charter is for ducks, deer or other game, HuntingCharter.com will give you instant credibility!